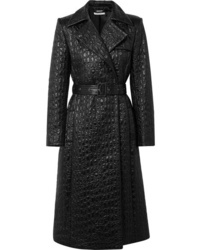 Givenchy Double Breasted Croc Effect Shell Trench Coat $2,394 $3,990 Free US shipping AND returns! 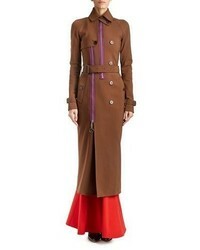 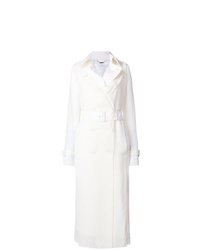 Givenchy Med Cotton And Trench Coat $2,730 $5,460 Free US shipping AND returns! 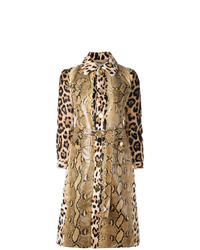 Givenchy Print Led Trench Coat $4,747 $11,868 Free US Shipping! 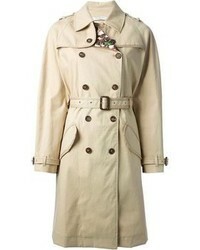 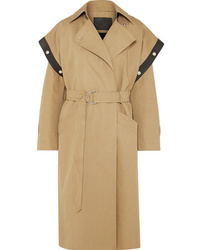 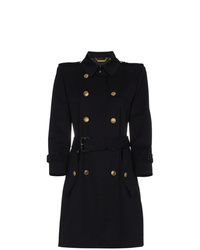 Givenchy Fitted Trench Coat $2,563 $3,014 Free US Shipping! 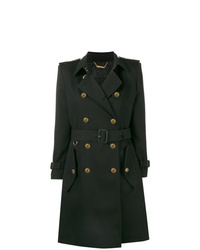 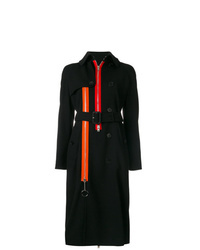 Givenchy Double Breasted Trench Coat $2,663 Free US Shipping! 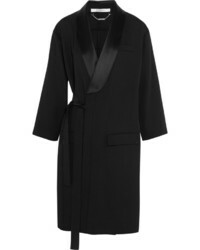 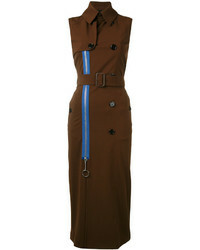 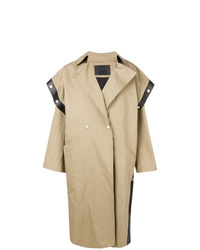 Givenchy Long Trench Waist Coat $1,950 $3,900 Free US Shipping!